What exactly is a “home care”? Does it involve housekeeping and chores because it says “home care”? Well, partly yes. Housekeeping is one of the services that a home care provider offers but that are not everything. Basically, a home care is a type of care which is specifically designed to give aid to the chronically ill or elderly. OptimumCare Home Care Services is one of the non-medical home care in Greensboro drive Mclean, VA, which offers a variety of services to assist your loved ones. 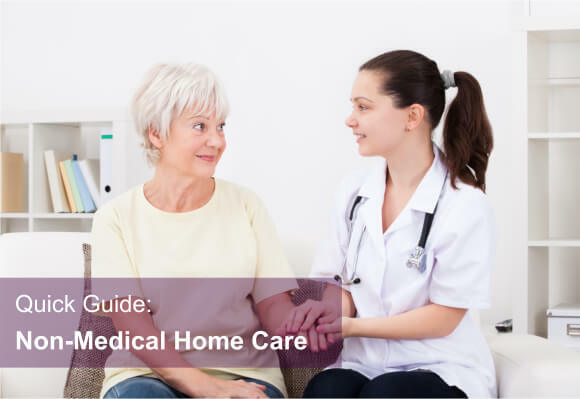 Home Care: what is it all about? As the name implies, we provide home care; whether it involves assistance with the client’s activities of daily living, or providing post-operative care such as rehabilitation, wound care and pain management. At OptimumCare Home Care Services, we have competent nurses, therapists, and health aides, all ready to provide quality services to our future clients. Now that you have a short background on home cares and the services we offer, why don’t you visit our non-medical home care in Opitz Boulevard Woodbridge, VA and in Greensboro Drive McLean, VA to discuss on how we can help better the lives of you and your loved ones. Keep visiting our blog page as well. Next, we will give you a short background on what non-medical home care can do for your family.